Dimensions: 600x800x160 mm. 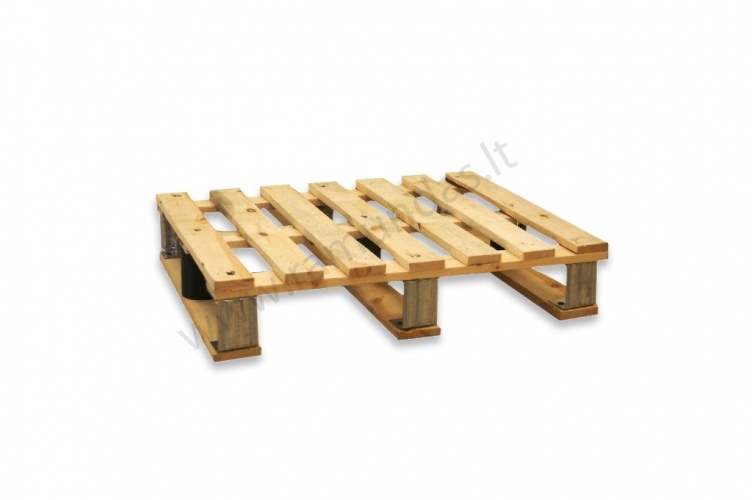 Dusseldorf pallets are ideal for transportation of consumer goods in retail and food market. These pallets can be used repeatedly. They are very easy to use in narrow spaces like warehouses and shops.